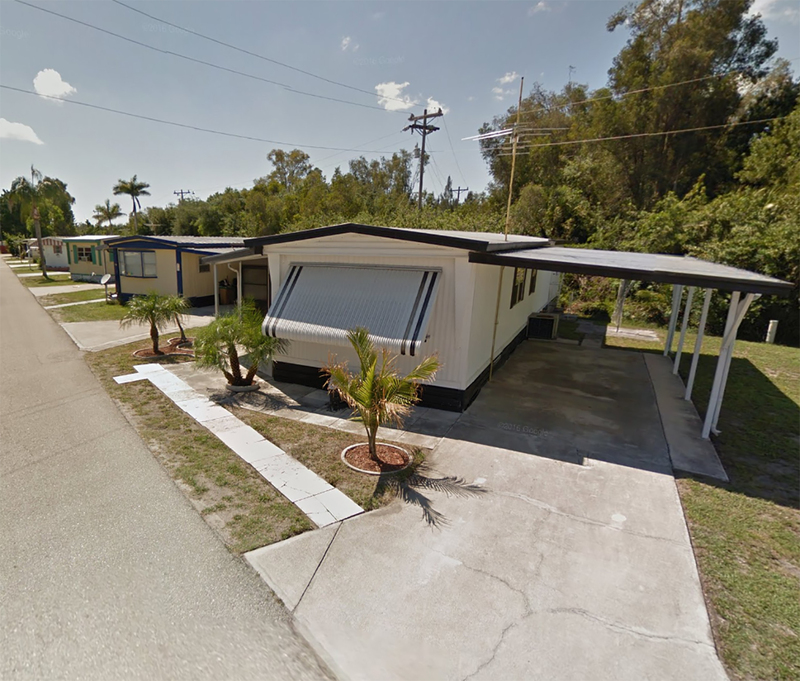 Chicago, IL – March 20, 2019 – American Street Capital (“ASC”) announced today that it has arranged a $2.1 million cash-out refinance for a 70-pad, senior mobile home community in North Fort Myers, FL. Located north of downtown Ft. Myers, the mobile home community consists of single and double wide lots and 96 parking spaces. Originally built in 1953, the property is located on 6.91 acres and includes a leasing and maintenance office. The property has paved roads, off-street parking and access to municipal utilities. The asset was 94 percent occupied at closing. In 2016, ASC secured the acquisition loan for the asset that was under rented and in need of minor updates and repairs. Upon stabilization, the sponsor requested to recoup the capital invested and finance the asset with long-term, non-recourse debt. ASC secured a high-leverage, 10-year fixed non-recourse loan on a 30-year amortization schedule with a step down pre-payment structure. The loan was placed with a correspondent agency lender.